Downdetector, a website that tracks the performance of popular internet resources, reported about disruptions to Instagram, Facebook and WhatsApp in Europe. Apart from that, the website informed about problems occurring with Facebook messenger, again, primarily in Europe. The tech titan Facebook owns both the Instagram and WhatsApp social media platforms. The reasons for the disruptions are currently unknown. 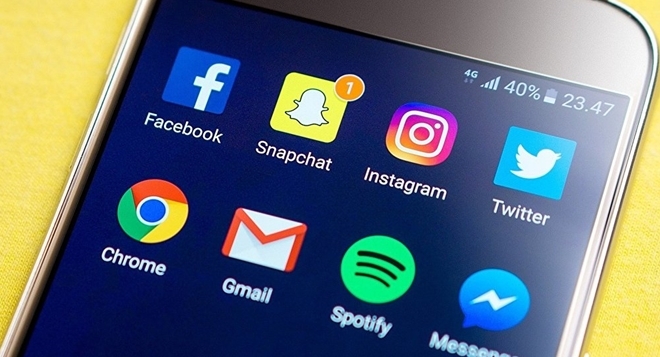 According to the website, Facebook and Instagram started having issues at around 10:30 GMT, with WhatsApp following suit around half an hour later. Problems were reported across Europe — in France, Germany, Greece, Italy, the Netherlands, the United Kingdom, and across the rest of the world, in Russia, Singapore, the United Arab Emirates, the United States, and other countries. The majority of Facebook users who reported problems with the platform — 52 percent — said there was something wrong with their news feed, another 23 percent had a hard time logging into their accounts, and another 23 percent experienced a total blackout. Forty-seven percent of problems reported by Instagram users were related to the news feed as well, while almost 30 percent of the users could not access their pages, and another 22 percent experienced problems with the Instagram website. Around 40 percent of WhatsApp users experienced disruptions when sending or receiving messages and had problems with connection. Twenty percent of the users had log-in related difficulties.